Unloved garden ponds or water features are undoubtedly an eyesore and sometimes what they need is a proper makeover. 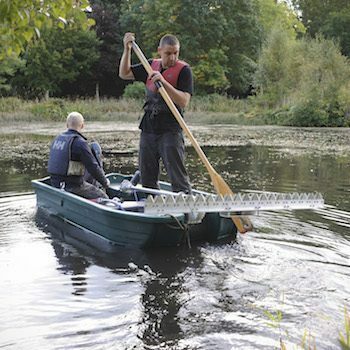 We can assess your pond and recommend the correct makeover treatments: we can drain it, reserve the fish and plants, clean it and reinstate all the plants and inhabitants once we are finished. We can seal leaks, replace pumps and re-line if necessary and we can introduce new plants to improve the balance of the pond and restore it to its former glory. 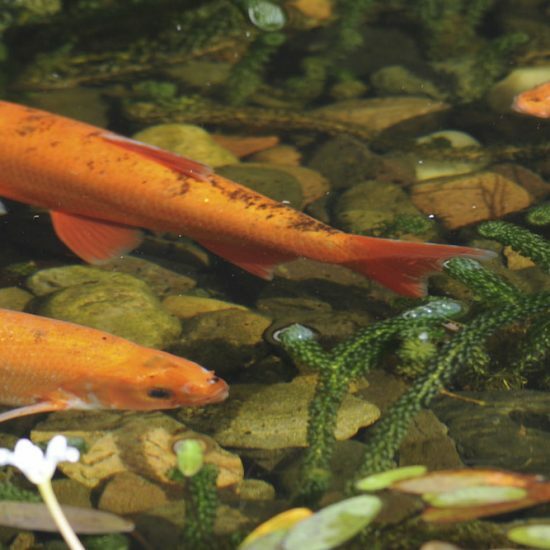 We have created some FAQs to help you look after your pond. If you can’t find the answer to your question please contact us to arrange a consultation. We also look after SUDS ponds and other water bodies for commercial clients. This can be on an ad hoc basis or via a yearly contract. 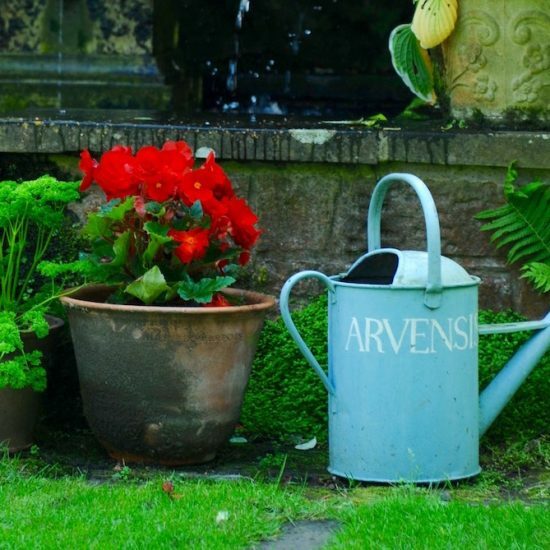 Services include litter picks, algal treatment and removal, and plant management.